“Schools On – Epic Fails” short is part of the official selection at KLIK! 2017. 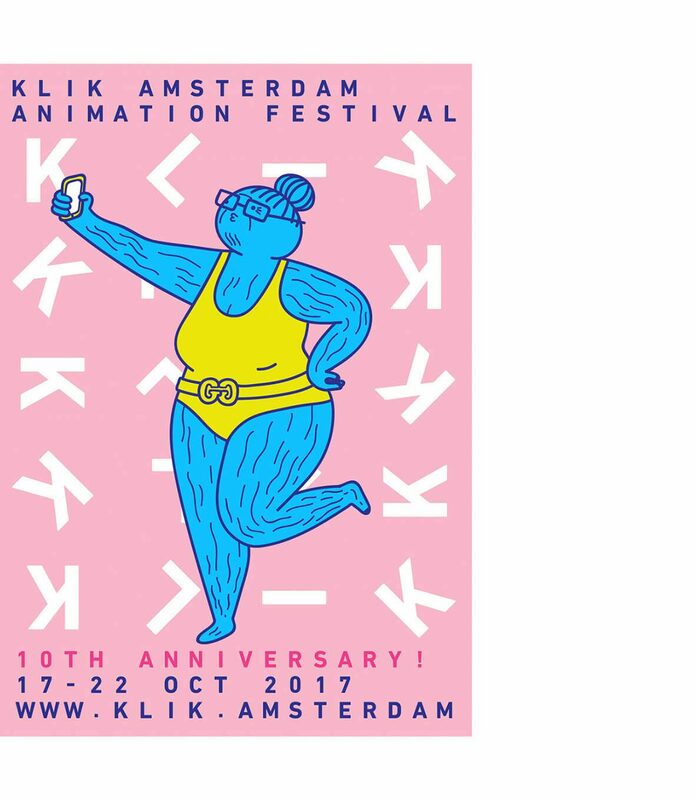 The 10th anniversary of the Amsterdam Animation Festival takes place from 17. – 22. October 2017 at the EYE Filmmuseum. We have been at the festival some years ago and highly recommend to visit it. Brace yourself for a dazzling showcase of the world’s best animated shorts and features, matched with fine presentations, workshops and zany parties. Immerse yourself in absolute animation frenzy and take part in this warm celebration of all that is animation. Get your tickets at the festival website.